Our first forensic investigation was quite by accident. On a referral from a long-time SecondWave Consulting client, a Los Angeles law firm called requesting advice when their company e-mail system was hijacked and they found themselves the target of a computerized smear campaign. Advice turned into an FBI investigation when SecondWave uncovered evidence hidden inside an e-mail message transmitted by the agitator. This information helped lead to the whereabouts and the identity of the suspect. The subsequent publicity launched SecondWave Information Systems into a new area of consulting. Today, SecondWave discretely consults with law firms all over the United States on behalf of their clients. We have turned the procurement and analysis of electronic evidence into a meticulous science. We have succeeded by focusing on a relentless pursuit of technical knowledge and the discovery of facts, while allowing others to focus on the pursuit of suspects. Let's face it, most of what we uncover are simple facts waiting to be to be recorded and demonstrated. In fact, we believe that is why most of our cases are quietly and discretely settled out of court. Working with our clients, SecondWave collects and documents electronic evidence from servers, workstations, laptops, the Internet and other sources. Once collected, the evidence is safely stored, certified copies are distributed to the parties, all so that the original evidence can preserved for trial, unmodified and undamaged. Impeccable Records: Irreproachable record keeping means that no action on our part shall go undocumented. 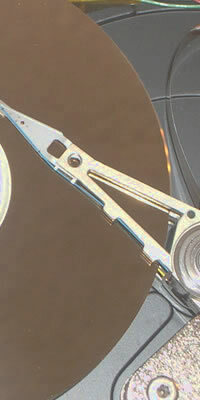 Data Cloning (not copying): Data is cloned from original storage medium using the latest in forensic computer technology. Clones are verified, documented, and dated. The allows analysis without risk of damage to evidence. Copying creates an imprecise facsimile with omissions of pertinent data and modification of dates. System Benchmarking: Often times, testimony can be corroborated or refuted based on a system's actual capabilities. SecondWave benchmarks and documents the capabilities of each system with immaculate precision. Zero Footprint Policy: All data is analyzed using carefully thought out procedures and the latest forensic hardware and software in order to assure that data is clean and unaltered. 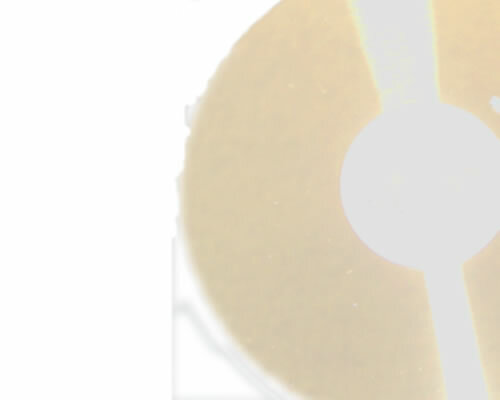 Analysis of Erased Files: More often than not, remnants of deleted files lay out of site, yet not out of reach. Once resurrected, these files often make up the missing piece of a puzzle that can make or break a case. A loyal and trusted member of the American College of Forensic Examiners (ACFE), SecondWave Information Systems offers expert examination, investigative, and witness services to the legal community on matters relating to computers, information systems, and communication technologies. SecondWave Information systems can analyze and scrutinize electronic evidence, and, if needed, testify to its accuracy and validity. Indeed, our reputation speaks for itself. SecondWave has been credited with finding evidence hidden within reams of data, proving and discrediting theories, and often circumventing the need for trial.